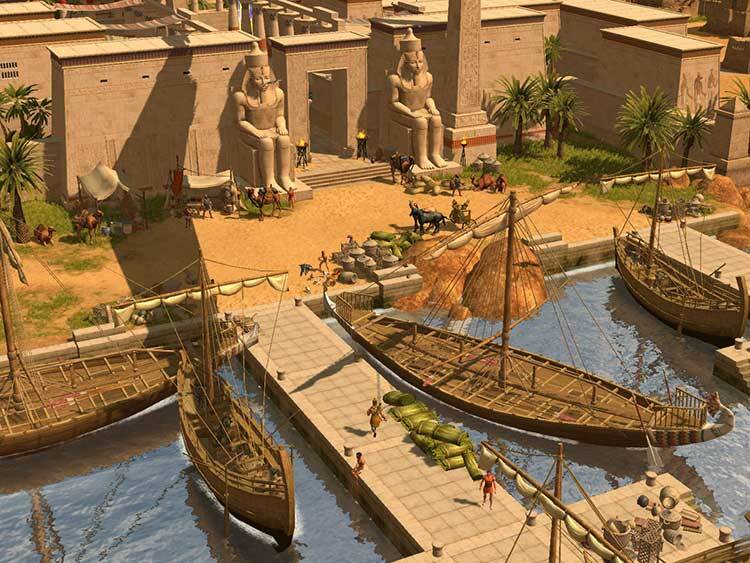 In Titan Quest, players will take an epic journey through such fabled locations as the Parthenon, the maze of Knossos, the Great Pyramids and the Hanging Gardens of Babylon. With an arsenal of more than a thousand pieces of unique and legendary equipment, players will have to overcome terrifying monsters and mythical beasts in their quest to save humankind from the Titans. Players can develop their character through a flexible class system and highly customizable skills. Multi-player mode allows players to share their journey through the rich, story-driven campaign. 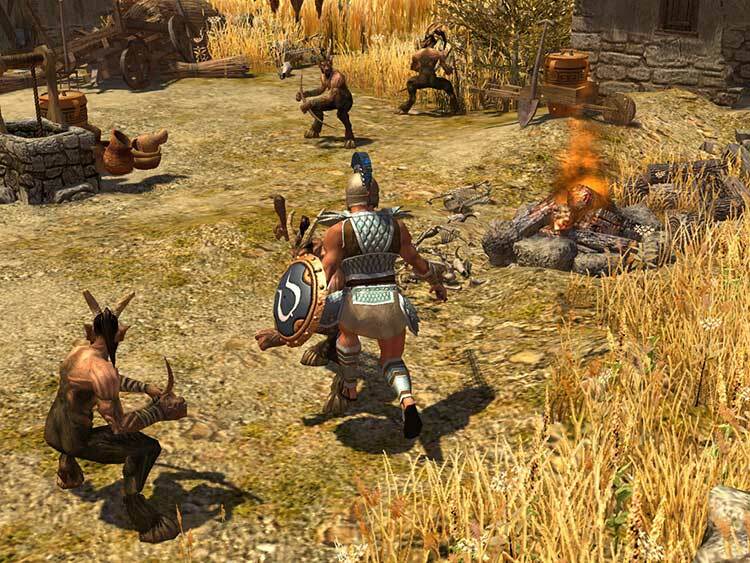 Titan Quest demonstrates a lot of promise, and its fun to play. But the game ultimately fails to distinguish itself among the current crop of Action-RPG’s. The game design package will make it a worthwhile purchase for serious modders., but everyone else would do themselves a favor by downloading the game demo before they plunk down their cash. But those are minor nits compared to everything Titan Quest nails. And heaven forbid you tire of repetitive creature-clobbering - take your game online and swap in up to six players, then keep on playing solo after they've left, or bring them back again later. Come on... how cool is that? 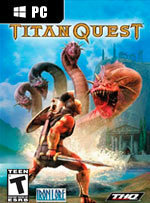 Overall, Titan Quest is a game that will offer enjoyment to RPG players even if you don’t stick in for the long haul. The game is addicting to me personally, and the hack-and-slash style is something I’ve always enjoyed going back to Diablo days. If that type of style appeals to you, then get this game. If you need something a little deeper in story with your hacking action, then you may want to hold off on this one or see about picking it up used. 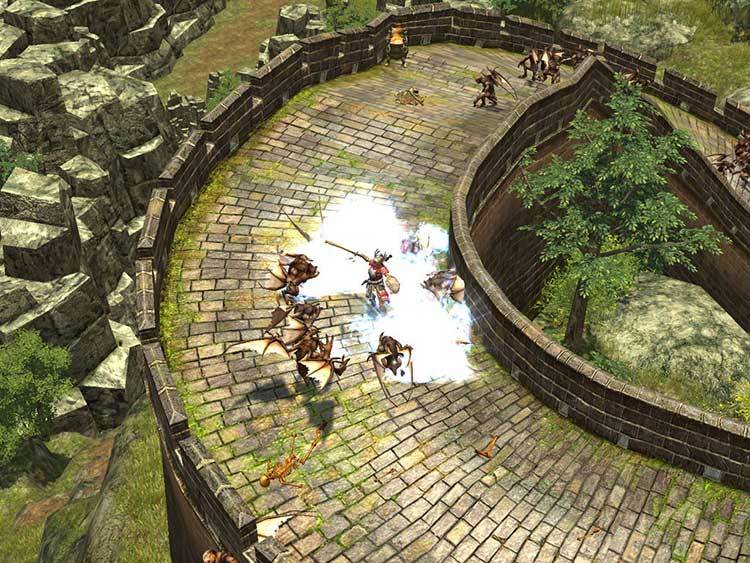 There's no shame in modeling your game after the genre-defining Diablo franchise, which capably streamlined the PC RPG into something faster and more accessible, but some of Titan Quest's holdovers seem a bit antiquated. It doesn't take action RPGs to a whole new level or anything, but you'll probably have fun with it if you've enjoyed these kinds of games in the past. 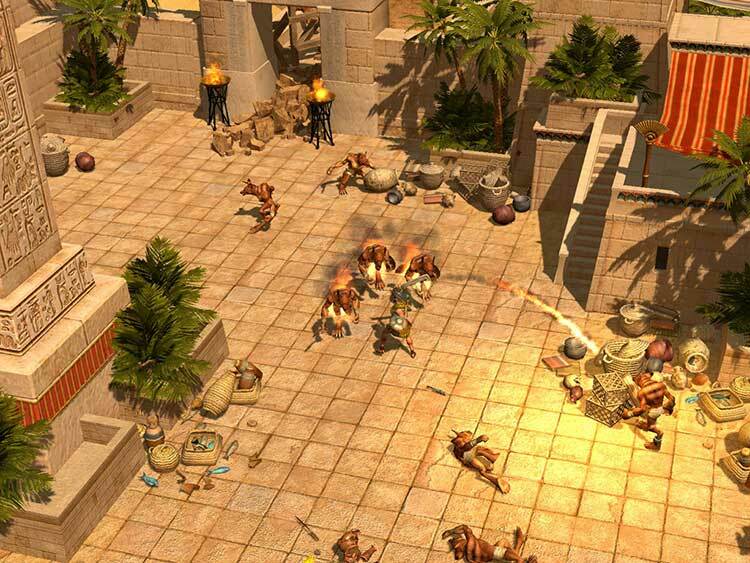 Titan Quest doesn't really do anything new. What it does do is deliver a lengthy and hugely enjoyable single and multiplayer adventure, wrap it up with some stunning presentation, and make it accessible to almost everyone. Some niggles with the inventory system are a little grating, but it's easy to forgive a few slight oversights when the game as a whole is so well put together. There's the potential for new (free) content as well, making the game a must for all RPG fans. 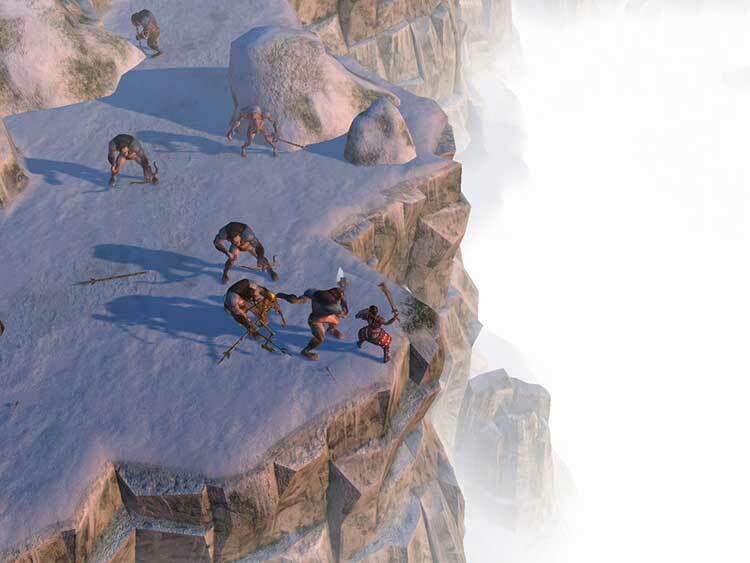 If I'm harsh on Titan Quest, perhaps it's because I expected something clearly better than D2 to come out of the subgenre, after several years of opportunity -- and Iron Lore looked like a good fit. I recommend grabbing the demo, and if you like it, you'll probably like the game, too. If you find yourself a little disenchanted, though, it's probably not just you. I think it looks impressive and offers a ton of content, and there are certainly worse games with which to spend your summer days. Sadly they're also a bit crumbly and old hat these days, which makes Titan Quest less inspiring than it might have been a few years ago. Although pleasingly wrapped in all the right legends, there's nothing here that fully chains us to the PC. It's too repetitious, too derivative and too fiddly to exult, especially when there's so much more artful PC RPG fodder that I haven't yet defeated. Oblivion, my love, I'll be home soon. Quel jeu mes amis, quel jeu ! Titan Quest s'impose comme étant la seule alternative valable au grand Diablo 2. Grâce à sa réalisation soignée, à son gameplay parfaitement réglé et à son énorme durée de vie, il risque bien de vous faire passer des dizaines d'heures scotché devant votre PC. Excellent.